We are highly specialized in manufacturing of the APFC Panels. 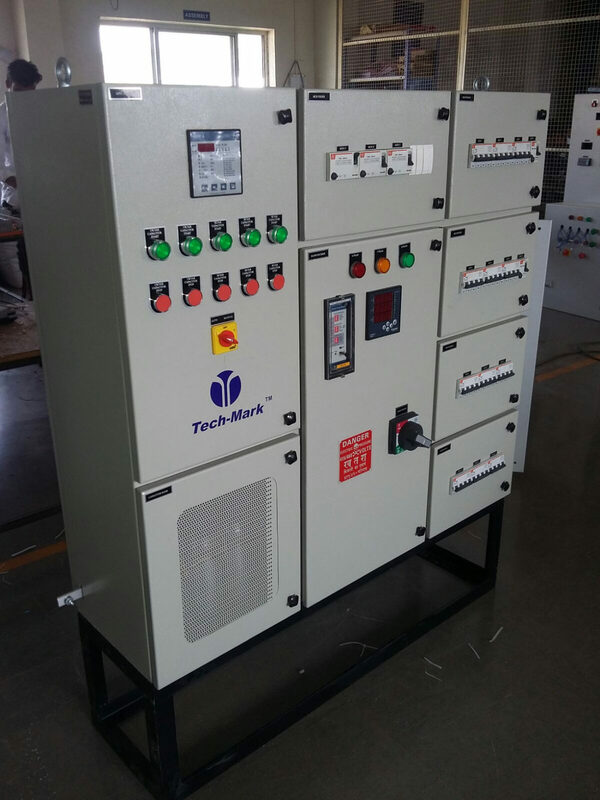 Our APFC Panels are manufactured from high quality raw material. The power factor controller of our APFC Panels monitors the reactive power which inturn helps in saving energy. APFC Panels are available with capacitors which have built in protective devices for cutting extra power. APFC Panels manufactured by us are in accordance of requite norms and standards.